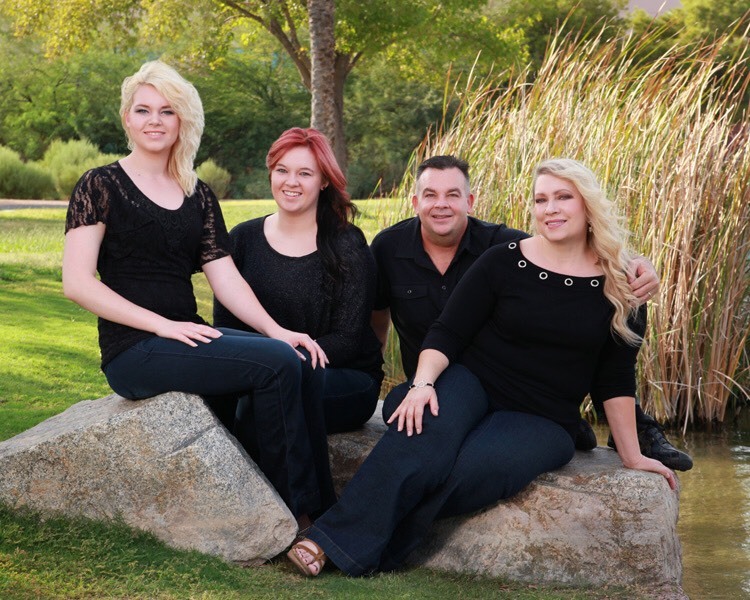 An Arizona native, Owner/Operator Don Elam met his wife Cindy of 28+ years at ASu. Together they have two beautiful daughters Erica & Cassie and one grandson. Don and CIndy reside in Chandler. Don worked in the grocery business for 20 years before becoming a Chick-fil-A Owner/Operator in 2004. He grand opened the Chick-fil-A Chandler Festival location in 2010 and loves serving the Chandler Community. He enjoys getting to know his guests. next time you are in please say hello!